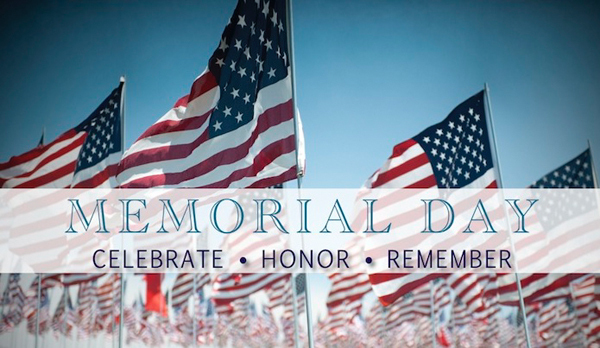 Our offices will be closed Monday, May 29th in observance of Memorial Day. Normal business hours (6:00 am to 6:00 pm PST) will resume Tuesday, May 30th, 2017. Have a safe and happy holiday while you Celebrate, Honor and Remember.